Home » editorial products » Who says Sam can’t share and help? 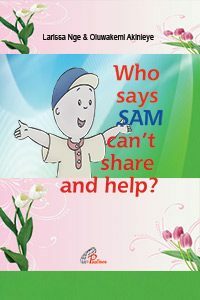 Who says Sam can’t share and help? Titolo italiano: Chi dice che Sam non può condividere ed aiutare?